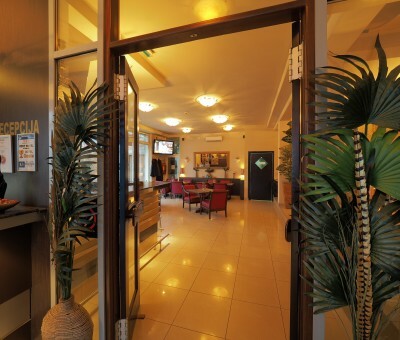 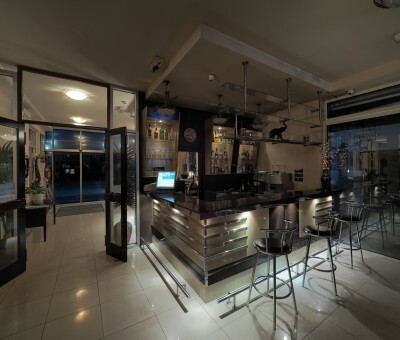 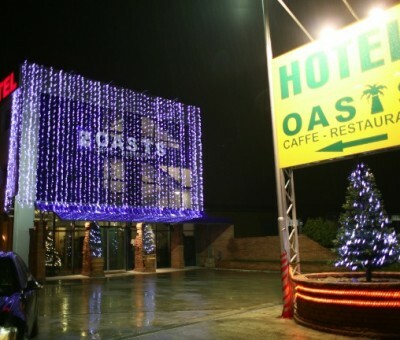 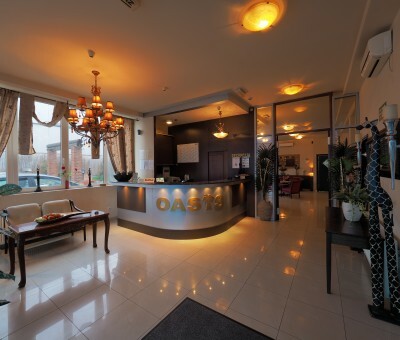 Hotel Oasis situated in Belgrade, Serbia is a high quality 3-star hotel which has been opened in 2009. 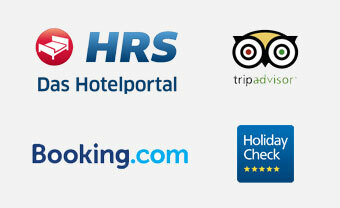 Since then it is a family run hotel with the aim to serve customers with the highest possible service and quiality. 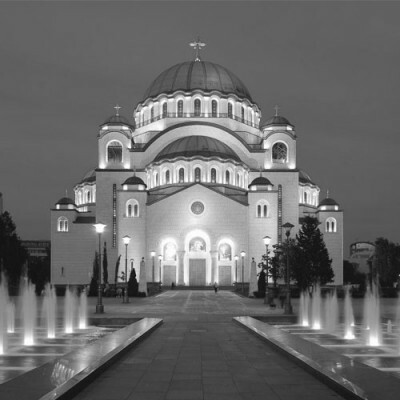 Visit Belgrade and its historical cultural monuments. 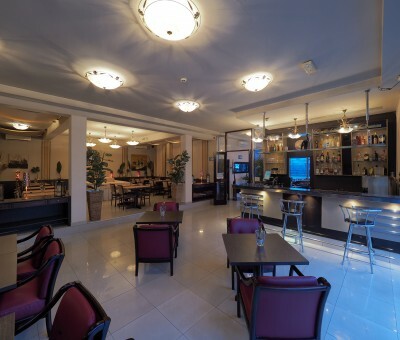 Various tourists travel to Belgrade since years in order to have one of the greatest sight-seeing tours of Europe. 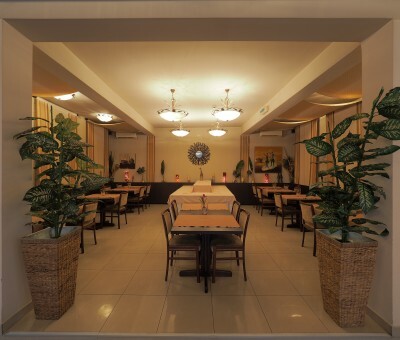 It`s cultural history is still today visible within the city and has always been a tourist`s attraction.